The City Council today approved a $250,000 outlay to settle a sexual harassment lawsuit that led to the resignation of former San Diego Mayor Bob Filner. The council approved the settlement unanimously in closed session. 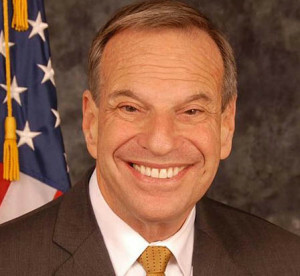 Filner later pleaded guilty to to one felony count of false imprisonment and two misdemeanor counts of battery and was sentenced in December to three years probation, including three months of home confinement. Resolutions of those cases could come “fairly soon,” according to Goldsmith.